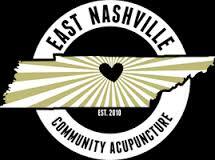 Tennessee Acupuncturists deserve to know, understand, and have a voice on all issues that affect them. 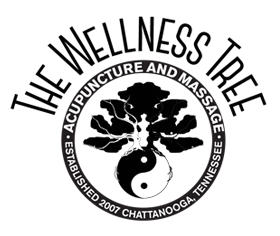 We want to be that voice for the acupuncturists of Tennessee. 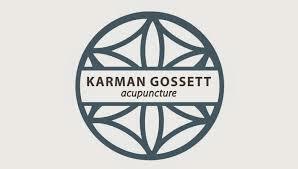 Our goal is to be a connection that helps every acupuncturist in the state by empowering them to take action on important issues. 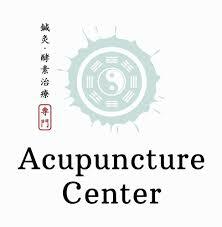 We are dedicated to sharing and remaining involved in current topics that affect our future to practice our medicine and protect our rights as acupuncturists. Why are you better for being connected with us? It is very frustrating to be isolated and not knowing what to do or what action to take when disagreeable legislation is being presented. We connect people and empower them to take action together. Thank you to our business members who support our association and industry!